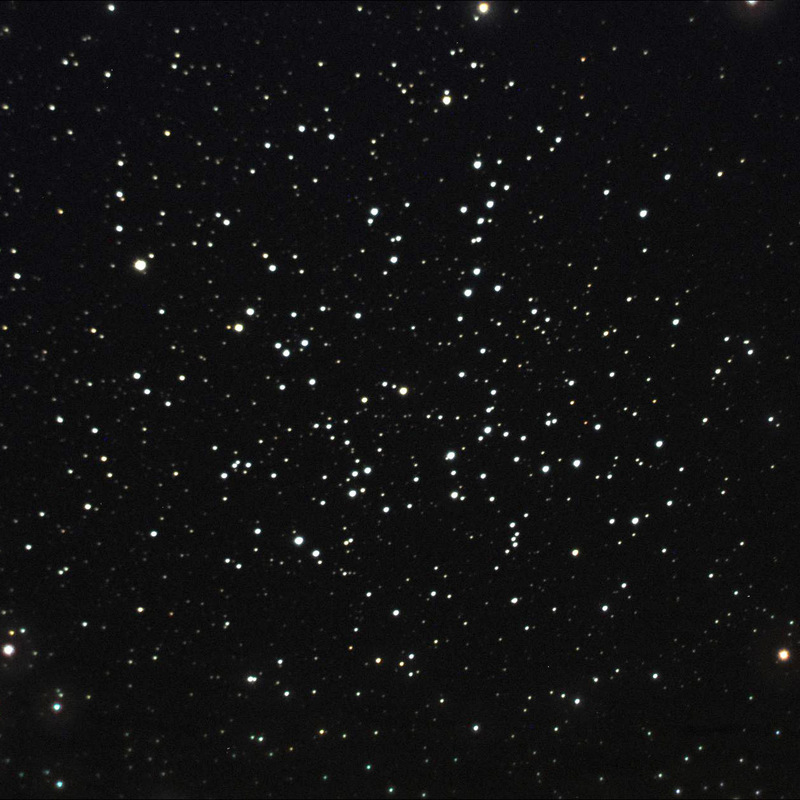 Open star clusters are relatively young (millions of years to about a billion years old) groups of stars, typically containing a few hundred visible stars, formed from nebulas in the spiral arms of our galaxy. 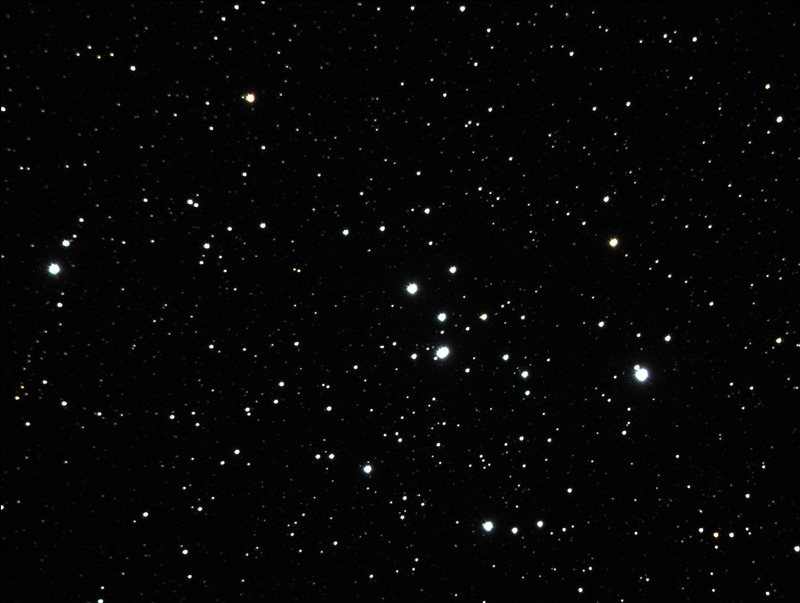 Most of the ones we can see are between a few hundred and a few thousand light years away. 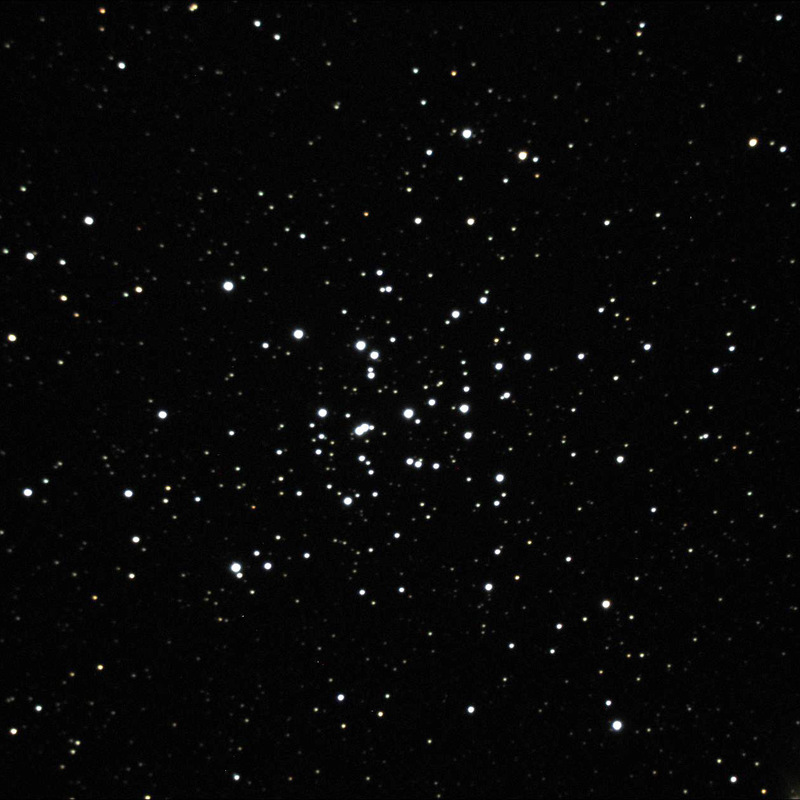 Four “rich” open star clusters in the constellations of Gemini and Auriga: M35, M36, M37 and M38. 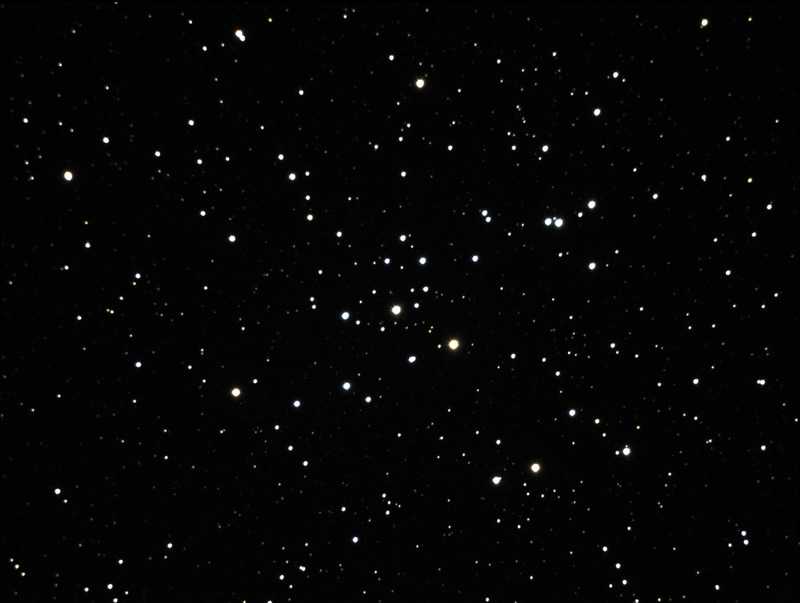 Winter Milky Way: Four more “rich” open star clusters in the winter Milky Way near Orion and Canis Major: M41, M46, M47 and M48. 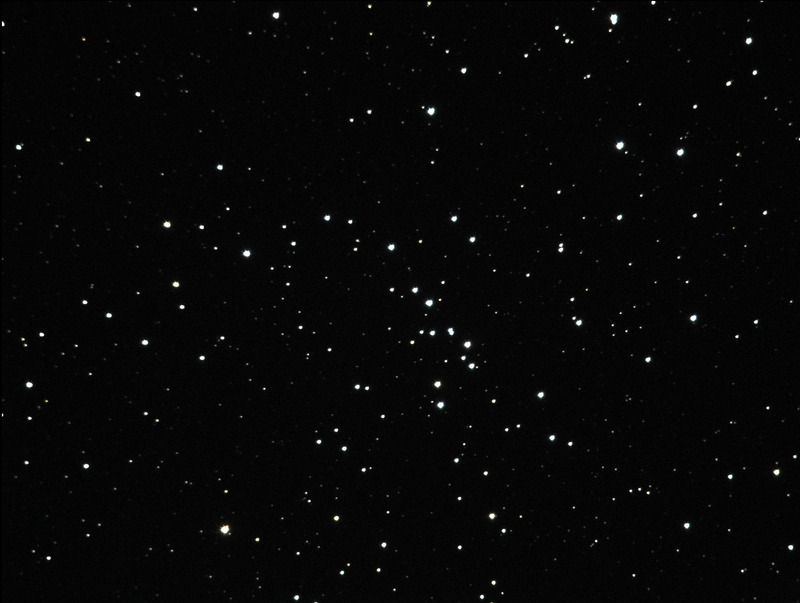 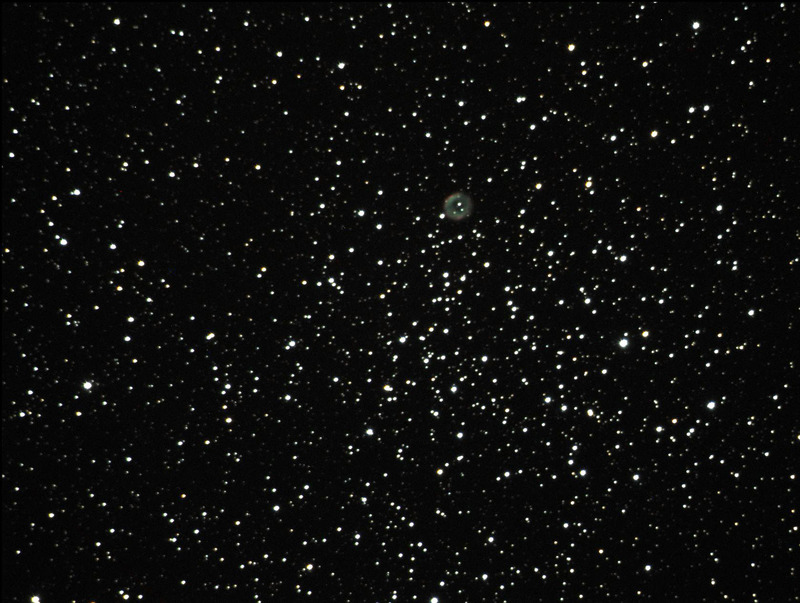 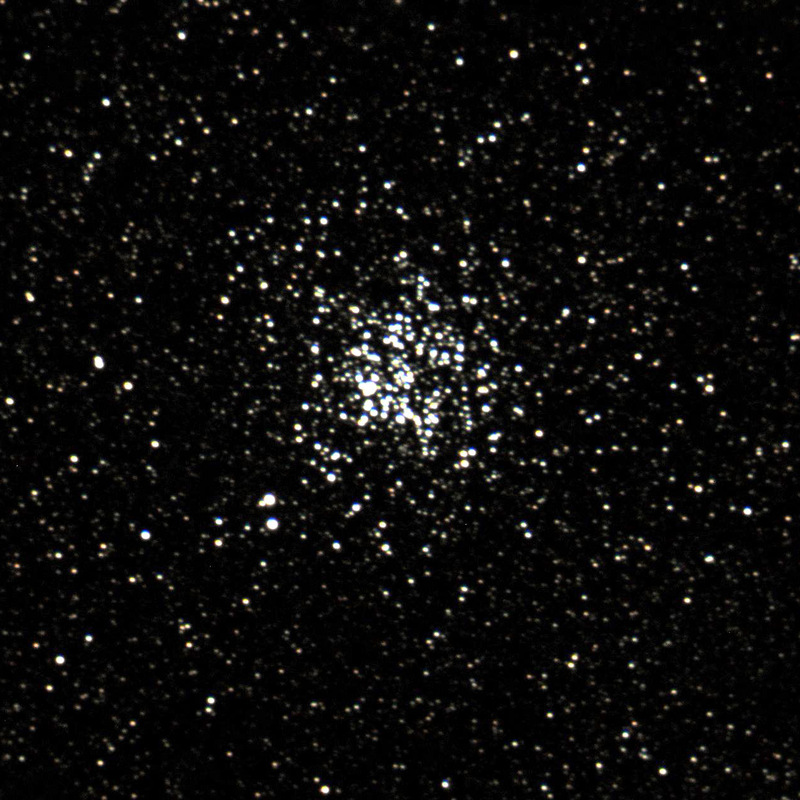 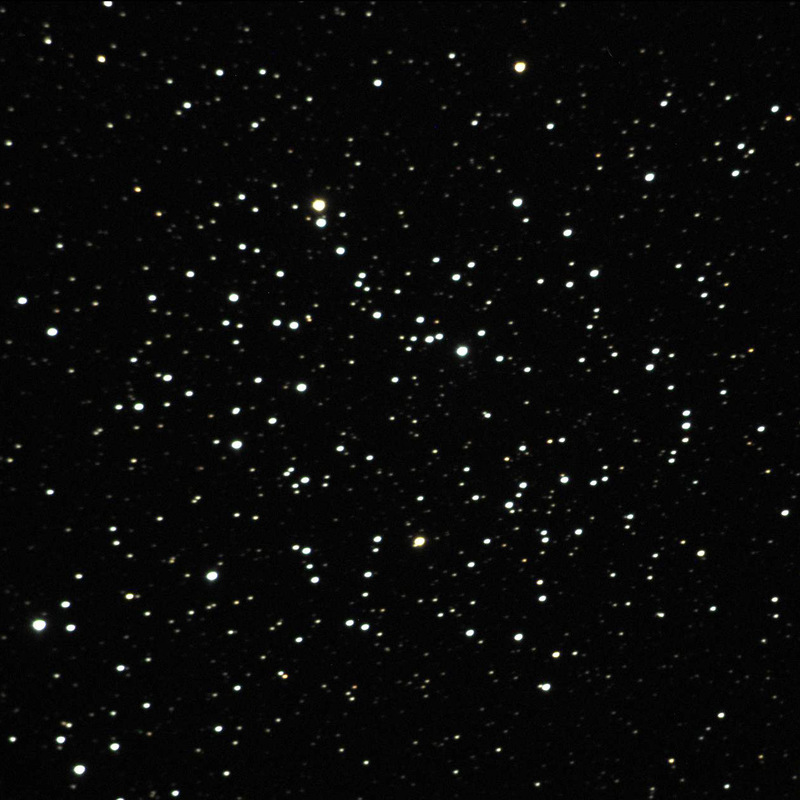 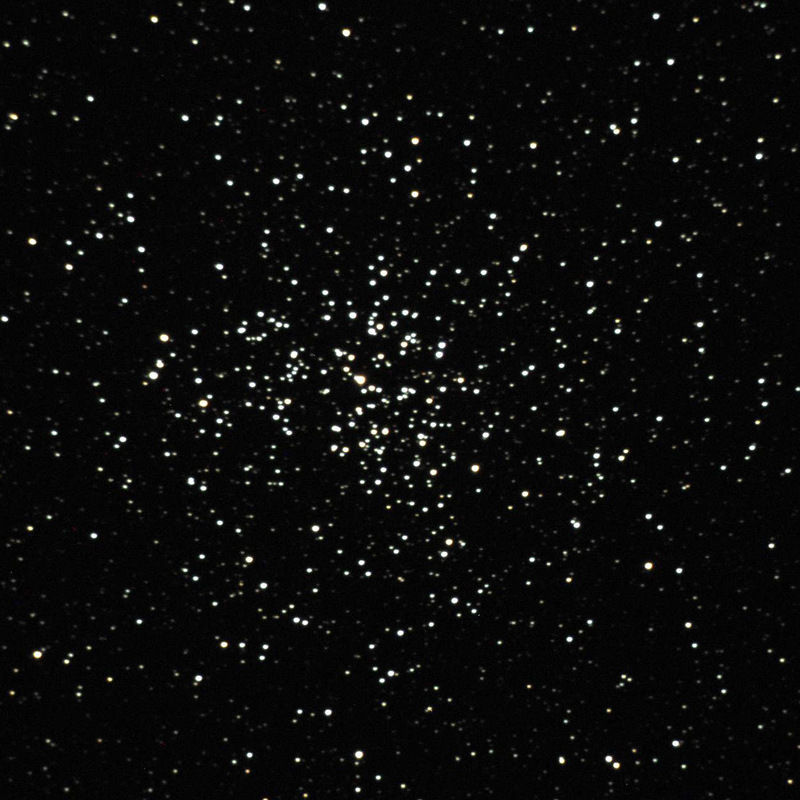 Note that M46 also contains a planetary nebula.